Being equal parts travel and food obsessed, Try the World immediately caught my attention. 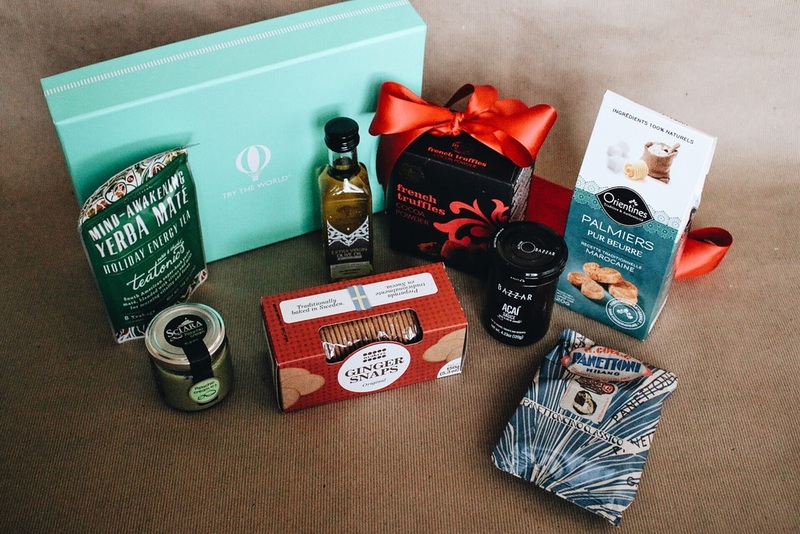 Try the World is a subscription box company that collaborates with celebrity chefs and artisans to procure a stellar selections of foodie finds from across the globe. New boxes are shipped every two months and feature unique products from countries such as France, Spain, and Japan. Included in the box is a "Culture Guide" that provides background information on the products as well as recipes to use ingredients. This December Try the World graciously provided a Holiday Box for The Paper Airplane to review. First things first, the assortment of global treats are individually delicious. There was not one item that I didn't like and the quality of the sourcing is impressive. I will proclaim, wholeheartedly on behalf of The Paper Airplane, that this box is 100% worth it. If the individual country boxes are anything like the holiday boxes, I would be very happy with this subscription plan. 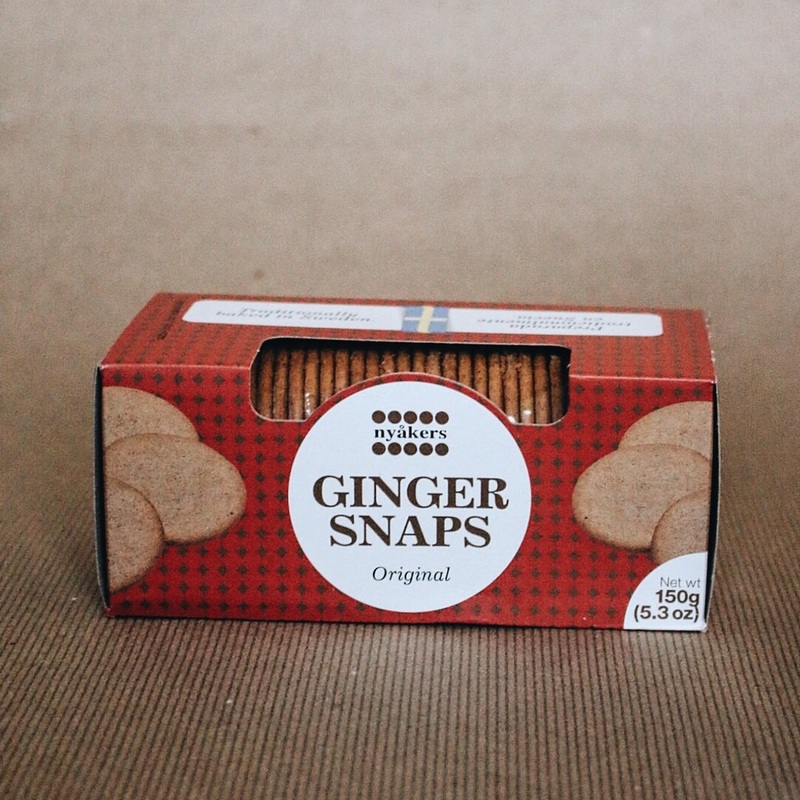 Without further adieu, read on for the official taste-test results and a little insight on the products in this month's Try the World Holiday Box. 1 • Il Panettoni Milano - Italy | A traditional holiday treat, this panettone immediately brought back memories of Christmastime in Italy upon test-tasting. I've taste-tested a few panettoni in my day and this one was delicioso. 2 • Pistachio Cream - Italy | Unique and versatile for savory or sweet treats, this little jar of pistachio cream comes from Sciara-- a town known for its pistachio plants. 3 • French Truffles - Quebec, Canada | Sometimes you just have to go a little luxurious and go for the truffles. These french truffles spare no frills. This cocoa dusted treat is perfect when paired with ice cream or an after meal digestif as Try the World suggests. 4 • Sindyanna of Galilee Extra Virgin Olive Oil - Israel | At first taste, the olive oil is subtly complex-- and its sourcing is no different. From Try the World, "This... olive oil is grown, harvested, and cold pressed by a cooperative of Arab and Jewish women in Northern Israel," with a company mission of fostering unity among the groups. 5 • Palmiers Pur Beurre - Morocco | These cookies resulted in being one of my favorite finds from the whole box. Flaky, buttery, and crispy, the Moroccan cookies are ideal when served with tea. Think: the Moroccan version of shortbread. 6 • Açai Sauce - Brazil | I am a dedicated fan of all things açai and this sauce did not disappoint. It's sweet without being cloyingly so, and Try the World even suggests using it for a holiday poultry glaze. 8 • Yerba Mate Tea - United Kingdom | If you are a fan of yerba mate, this will be one of your new favorites. 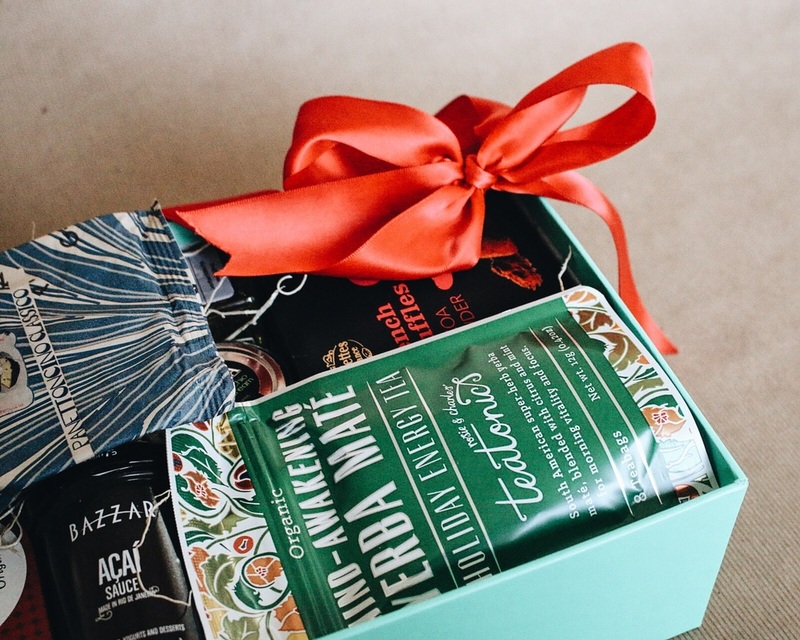 The Holiday Energy tea blends yerba mate, citrus, and rosehip for a tasty midday pick-me-up. Disclaimer: Try the World generously provided The Paper Airplane with a Holiday box to review. As always, all opinions are my own. If it's reviewed it's because the given entity is genuinely awesome.